Is your bike older than you can remember? Would you like to sell it, but you think nobody would want it? We are here to help, because we buy motorcycles, no matter how old, and no matter what make or model they are, just as long as they start (we make some exceptions:) One of the toughest things about selling an old bike is the fact that there are very few buyers that would be interested in it. This means that you end up with an old junk motorcycle in your garage, that you have no use for and that you cannot get rid of easily either. There is a simple solution to your troubles. You just need to call us or contact us online and tell us that you want to sell your motorcycle.Our serviceable personnel will ask you some questions about your bike so they can evaluate it. You will receive a honest quote is record time. We are always true to our word. 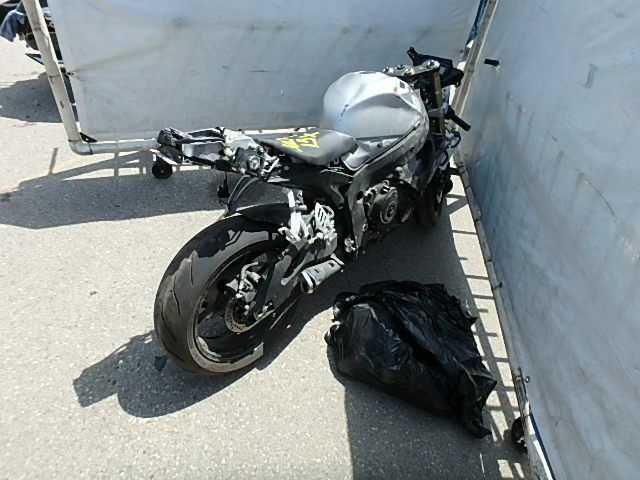 If you want to sell your bike today, we will go by your place, pick it up, and give you the money on the same day. We always care about our clients’ satisfaction, which is why we offer fast and hassle free service, no matter where you live in the US. We buy motorcycles from owners located all over the USA. As we have many offices operating in all the important cities, it is easy for us to reach your location and pick up your bike today. There will be a lot of effort to be spared from your part, plus, you will get the money from your bike without having to care about anything else. In case you prefer to take your motorcycle to us and receive the money, this can be arranged as well. You will have to take the bike to one of our offices, and there, you will be paid on the spot. However, you may find it very convenient to just wait for our team to arrive and pick it up for you. We will not waste your time, you will know ahead of time when we will drop by, and we will have the money ready. We have worked with thousands of clients and they have all been satisfied with the service offered. Whenever you want to sell your motorcycle, we are here to help you with advice, quotes, pick up service, and fast payment. If you want to get a good deal, just call us at 877.751.8019! If you have an old bike that’s collecting dust in your garage, we buy motorcycles in NYC and all states in US and pay you cash instantly at your doorstep.